Action Plan is action oriented and narrates the action steps that need to be taken in a process in order to achieve the goal. Action plans are a bit detailed than the normal plans. 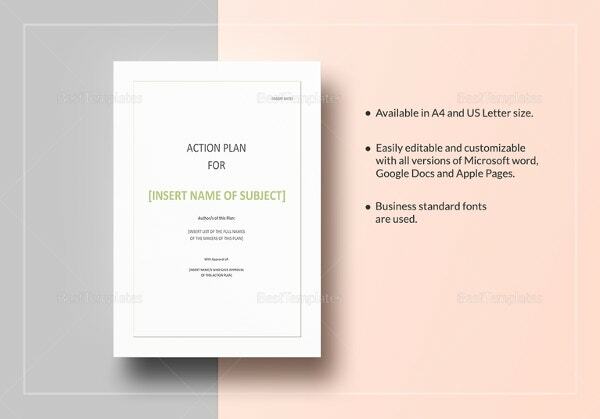 An Action Plan Template is intended for those get-set-goers. 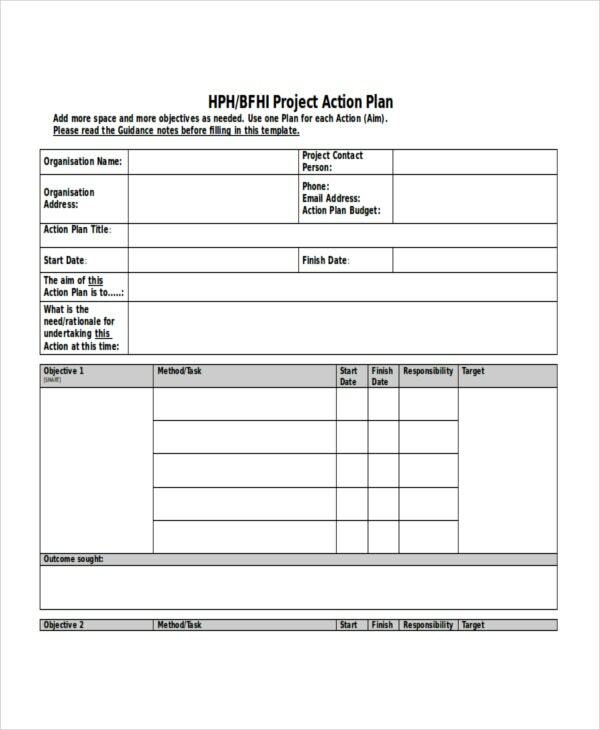 There are many types of Action Plan Templates available online. 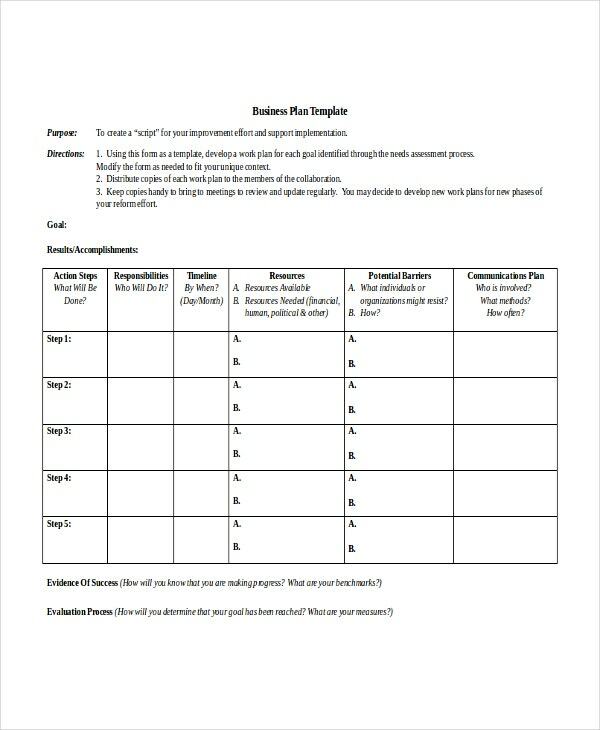 You may also see Action Plan Template. A Corrective Action Plan, as the name suggest, is about correcting the processes. 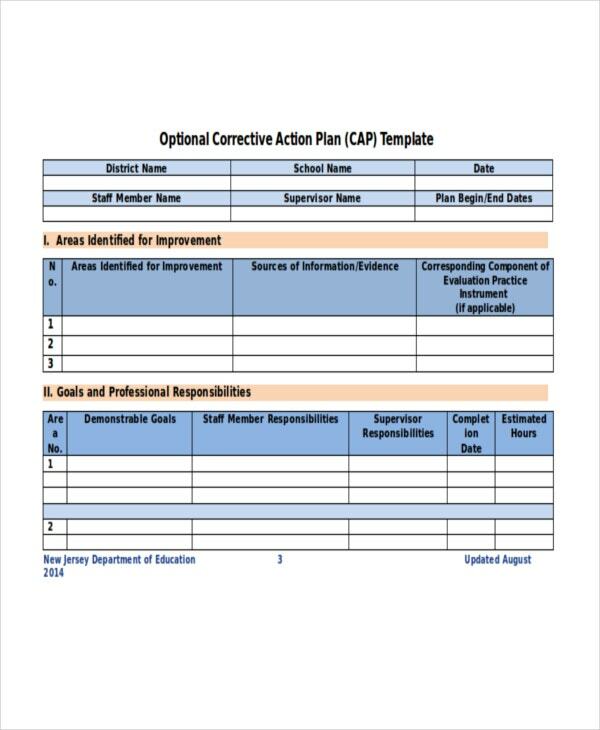 Our Corrective Action Plan Templates come with the real-time action plans. They may not exactly address your problem, but would surely stop the undesirable damages and suggest the ways to improvise the flow. Thus they make your error-prone process fool proof. What will you do when your office catches fire? A simple emergency action plan guides you in the right direction. 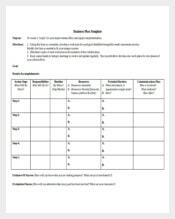 Our Emergency Action Plan Templates ideate the rescue tasks for firefighters with respect to the conditions. They assist you in alarm systems while covering most of the Emergency situations effectively and efficiently. ‘I choose a lazy person to do a hard job. Because he will find an easy way to do it’ – Bill Gates. It’s not the lethargy or the lassitude that catches the attention in the above quote, but the smartness. 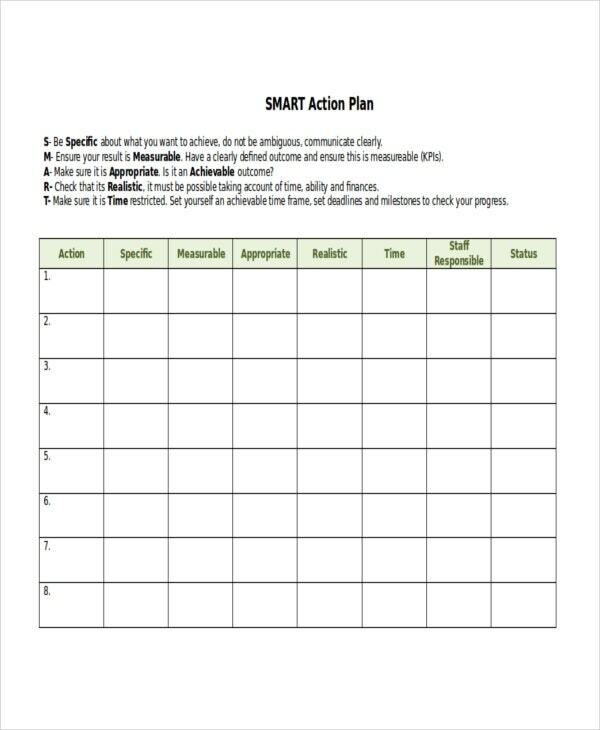 If you are that smart chap, our Smart Action Plan Templates are for you. They are specific, measurable, attainable, relevant, and time-based. Use them to wrap-up your projects as quickly and successfully as possible. Think smart. Act smart. A Sales Action Plan helps you avoid the roadblocks that prolong the approval and the completion of a sale. 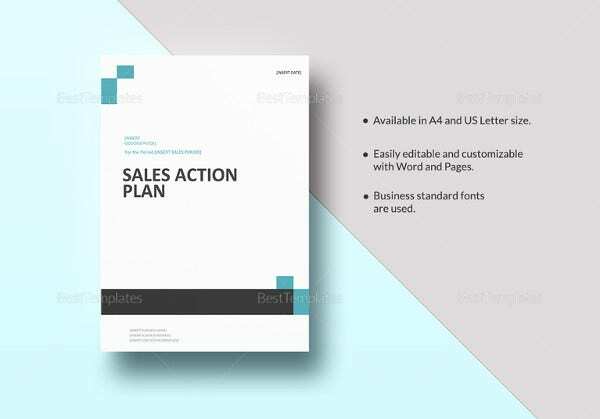 Our Sales Action Plan Templates not only teach you how to identify the potential resources at your workplace and assign the suitable roles for them, but it is also flexible to keep a track of the plans. 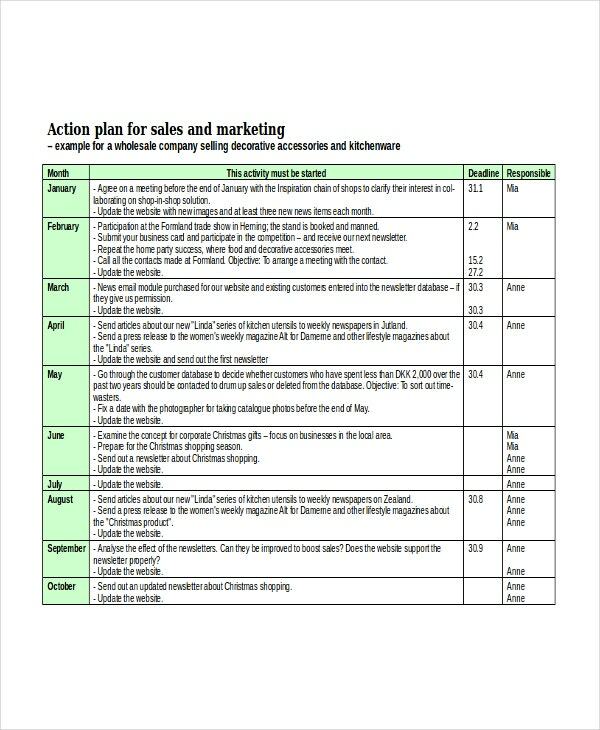 Business Action Plans list out the to-do things in any business scenario. 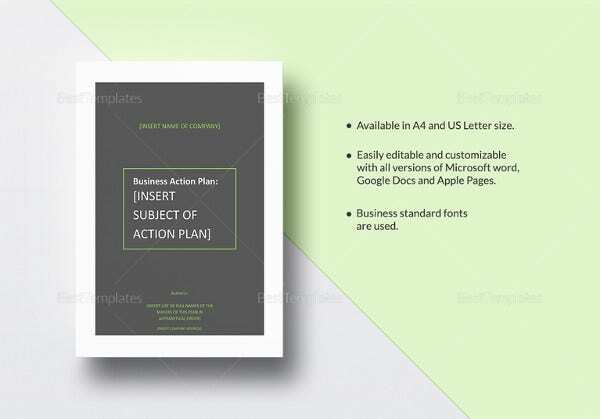 Our Business Action Plan Templates help you achieve the growth in your business, gradually but surely. Put them for a steady practice. You can even enter and edit the date, time and the remaining fields of the template. Incident Action Plan explains the need of the hour in critical times. 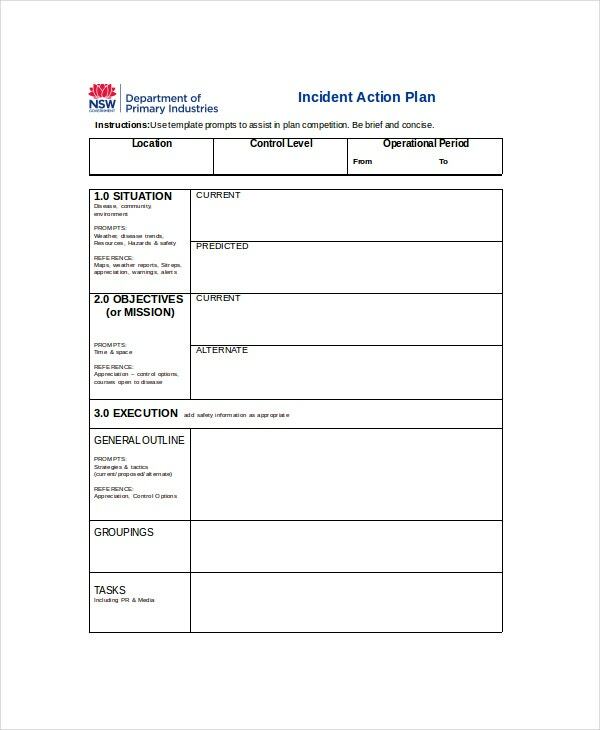 Our Incident Action Plan Templates are designed with an objective of taking the control of the Incident within the specified time and ensuring the safety measurements. You can use them for natural calamities such as cyclones, storms, earthquakes, and others. Project Action Plans urge for some real performance that needs to be shown in the project. Our Project Action Plan Templates are workable and formulate the immediate actions. Do you think that it’s time for your team to tighten the belts? 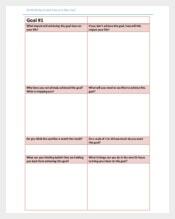 Then download our templates, modify them, and start implementing them. Abide to them till the end of the project. Health is Wealth. But are you taking enough care for yourself? If you are suffering from multiple disorders, start making a health action plan for yourself much before the symptoms become chronic and worse. 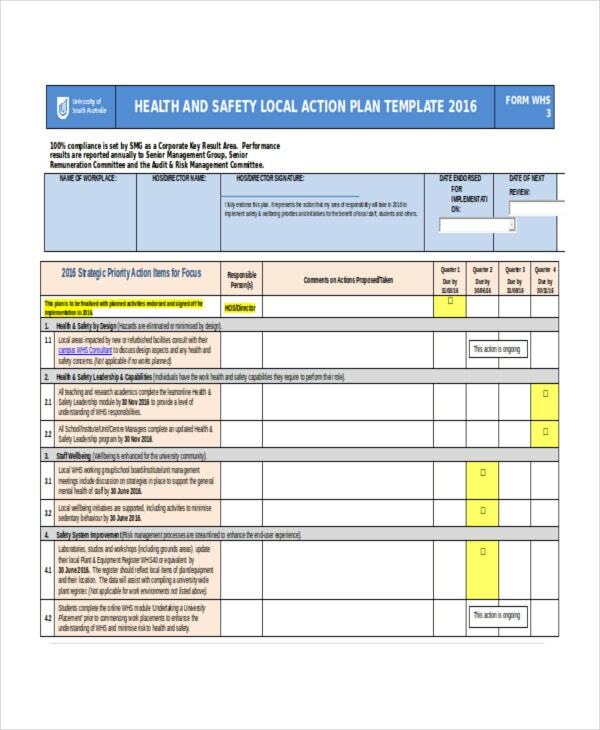 If you are tussling with the know-hows, download our Health Action Plan Templates. Write the health issues, actions needed, and the date of a check-up. Bold objectives and thoughtful strategies produce nothing if no steps are taken. 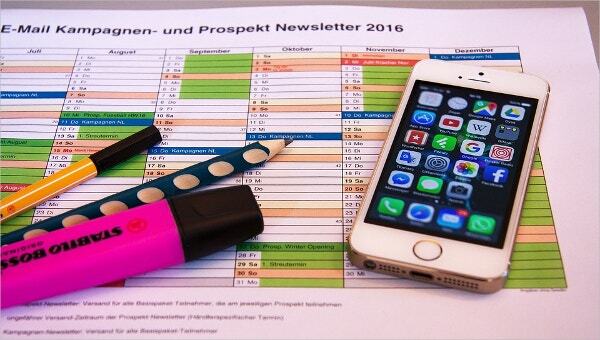 Do you want to impress the recruiters by expressing your future plans, if you get selected? 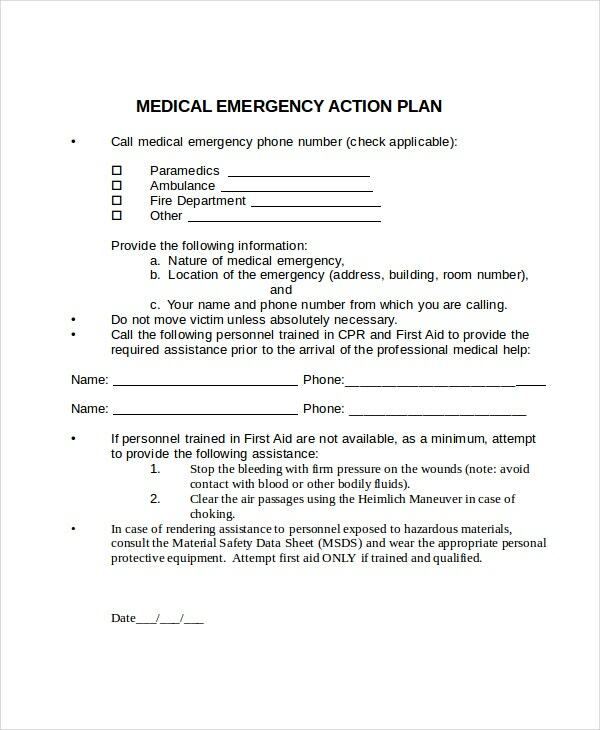 Then prepare a 30 60 90 Action Plan on paper or in Powerpoint. A 30 60 90 Action Plan talks about the plans for the first three months on the job. Do you think that your career is not progressing as per your plans? Despite multiple skills in the quiver, are you lagging behind in showcasing them to your manager? Then it’s time for Career Action Plans. Our Career Action Plan Templates help you get your career back on the track. 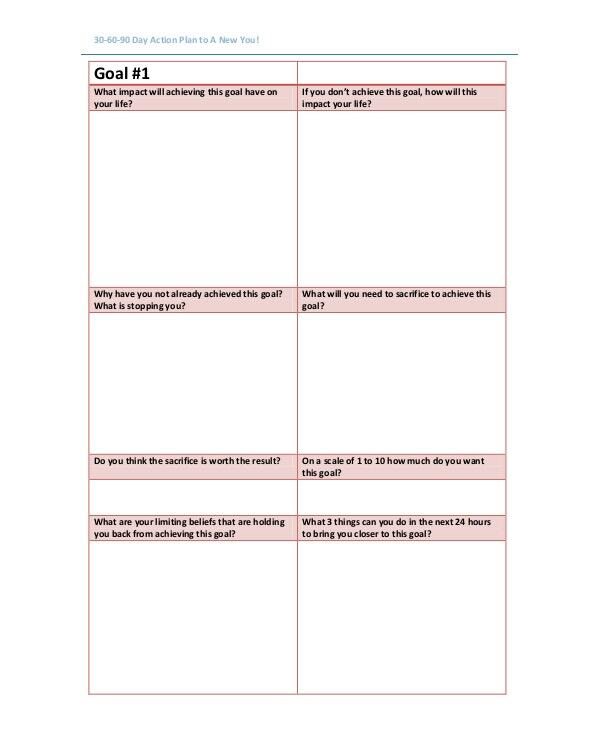 With our templates you can create long-term and short term action plans. How cool it is when things are done, as and when they are supposed to be done? Companies design strategies to achieve it’s objectives. And Action Planning comes as a part of strategic planning. Action Plans are time-bound and result-oriented. They address all the ‘WH’ questions of action plans such as which plan needs to be implemented, who will implement the plan, when will it be implemented, etc. 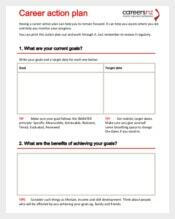 You may also see Simple Action Plan Template. 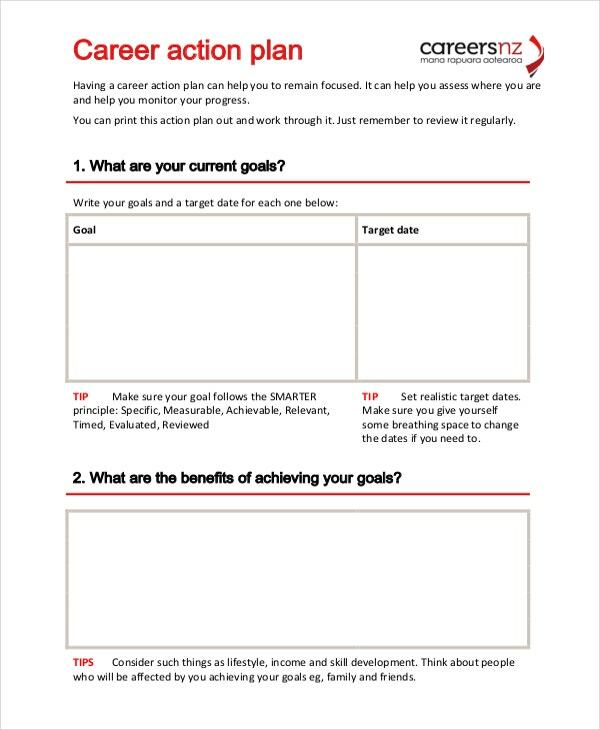 > How to Write an Action Plan? Action Plans provide the vision and the actions to make. To write an Action Plan, one needs to prepare the list of actionable tasks along with the other resources. But to implement an action plan, it is very important that all the members clearly understand the purpose and agree to the plan. There is a thin line between the action plans and the to-do plans. However, there is a world of difference between them. 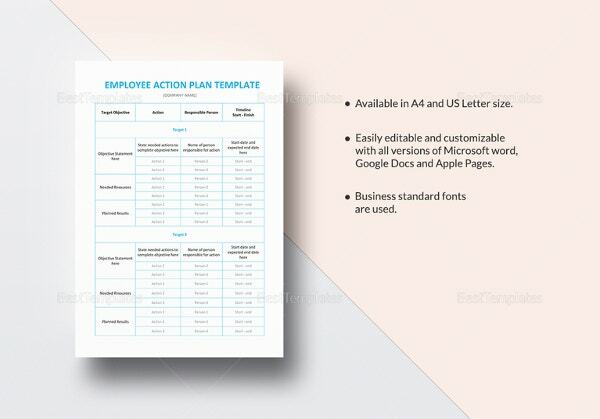 You may also see Employee Action Plan Template. > What are the Action Steps? Action steps refer to the practical efforts you are going to make in order to reach your goal or to solve a problem. Action steps should be comprehensive and concrete in assigning the roles and responsibilities to those who will carry out the tasks. Because without actions, you cannot expect any results. Don’t forget that estimation plays a key role in planning. If you are not so good at that, take your time to furnish your estimation skills. If you find it difficult to prepare a template on your own, download our sample templates.